With so many different types of software on the market, it can often be hard to choose which is best for your personal or business use. This being the case, then why not speak to White IT. Our experienced and knowledgeable team can help you choose the right software for your needs or we can even custom build software if none currently exists. Whether your operating system is Windows, Apple, or Linux we can find and install the right software to suit your needs. From software selection, to software downloads and even software trouble-shooting, why not let the team at White IT help. Whether it’s antivirus/internet security software, hardware firewalls for added protection, full operating system software, or business-specific software such as accounting packages, White IT provide full installation and support help. The team have vast experience in all aspects of software so by having a quick chat with us, we’ll have a pretty good idea of what works best to fulfill your specific needs. Whether you would like us to install it, or for us to talk you though the process, nothing is too much trouble. Got a software issue? No Problem! So you have a software installation issue or an annoying software glitch, why not let our experienced team help. We’re very adept at solving all types of software problems and what’s more we’ll have you up and running in no time at all. One call to us and our team are on it. In most cases we can solve issues directly over the phone, but on the occasions that we can’t, we’ll dispatch a technician to your premises who can fix the problem. Whatever your software dilemma, you can count on White IT to help. For all your software installation and support requirements, contact White IT today. 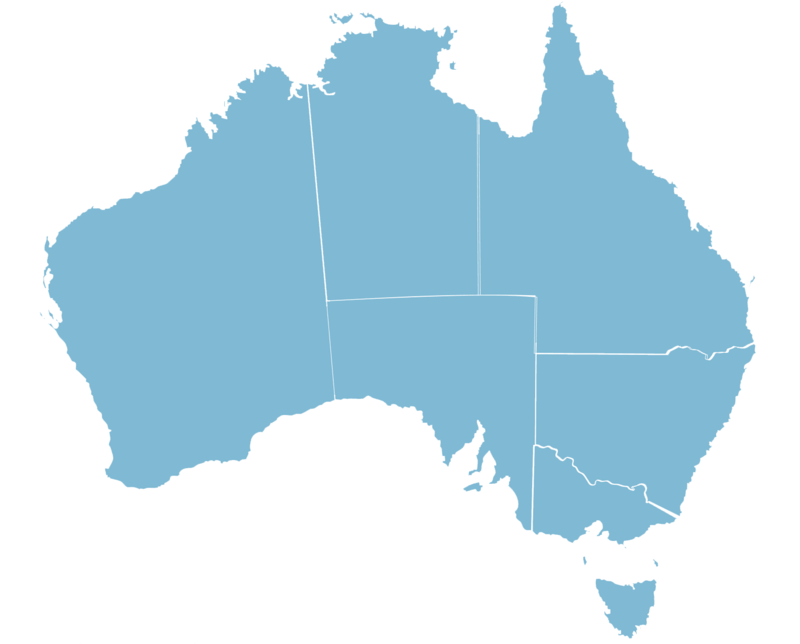 Areas We Service: We can help you with your software installation and support remotely Australia Wide.